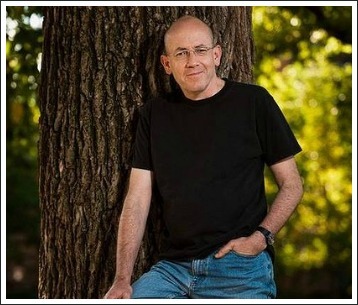 Morris Gleitzman is an Australian author who writes fantastic books for kids aged between about eight and 15. 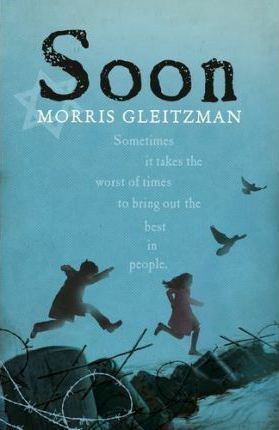 I think of Morris Gleitzman's books as falling into two distinct categories: the silly, fun books like Bumface which are basically about everyday things like school and family; and the books for slightly older kids which are often about important, quite serious social and historical issues. 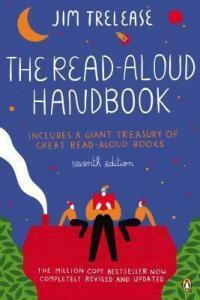 Both types of books are brilliant but it's the second group that I want to focus on here. 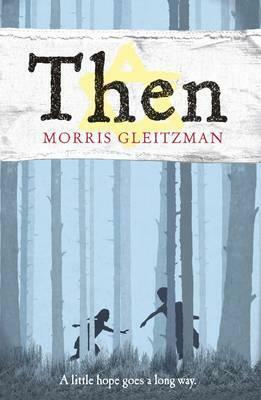 Morris Gleitzman has a real gift for writing very funny stories and for wrapping very serious stories inside them. I haven't read all his books but I have read Grace, Boy Overboard and the Once series and they're really brilliant stories for 10 -15 year olds. Morris Gleitzman was born in 1953 in Sleaford, Lincolnshire in England and later moved with his family to London. 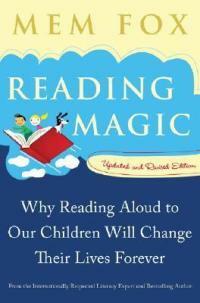 He has a younger brother and sister and was an avid reader from the time he was a child. 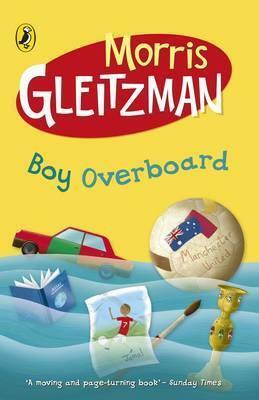 In 1969 the Gleitzman family emigrated to Australia. By this time, the young Morris knew he wanted to write so he studied writing at The University of Canberra. He spent ten years writing comedy scripts for TV before being offered the opportunity to write his first book. Morris is divorced and has two children. He also has two step-children, the children of his long-time partner, Mary-Anne Fahey. If you're Australian and of a certain age, as I am, you'll probably remember Mary-Anne from The Comedy Company, a TV show which screened in Australia from 1988 until 1990. 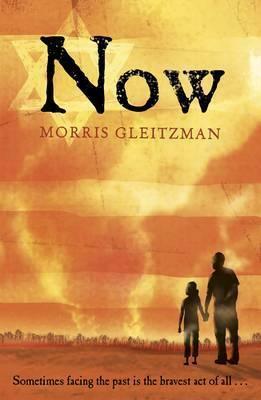 For a long time now, Morris has been a full-time writer. As I write this in early 2018, he has written 39 books. Morris lives in Melbourne, although he also spends time in Sydney and in the UK. 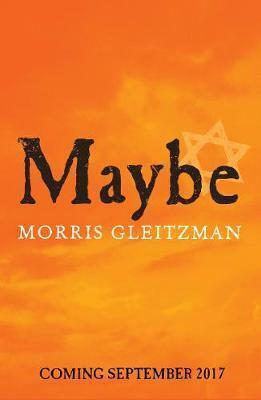 The six books which make up Morris Gleitzman's Once series are probably his best-known books. 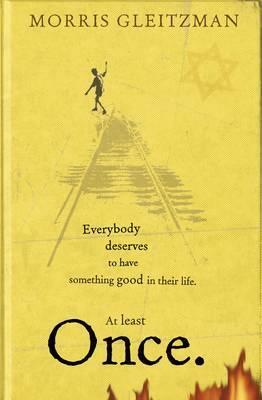 They tell the story of Felix, a young Jewish boy whose parents leave him in a Catholic orphanage during World War II to save him from the Nazis. The books are written in the first person. "Once I escaped from an orphanage to find Mum and Dad. My name is Felix. This is my story." I won't say any more about these six books here except to say that I highly recommend them for children aged from about 12 up. 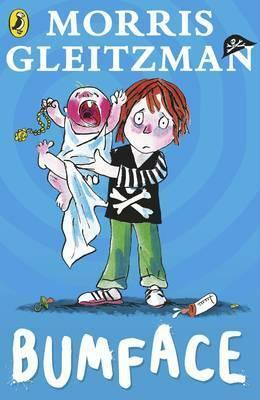 You can read them aloud to children aged from about ten but the themes and some of the events described in the books are a bit confronting so you might want to read them yourself first of you plan to share them with younger kiddos. My sons and my daughter read them at the ages of 16 and 12 and loved them and I read them as an adult and loved them too. This is the story of Jamal, an Afghani boy who loves playing football with his friends. Jamal's little sister is even better at football than Jamal but girls aren't permitted to play football in Afghanistan. 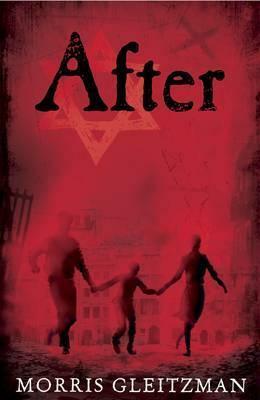 Jamal's mother secretly runs a school and when this is discovered the family is forced to leave their home immediately and begin a long and dangerous journey to Australia. This story does a great job of describing the refugee experience for kids, weaving it into an exciting and moving story. Grace's family belongs to a strict church, a cult really. She doesn't realise the extent to which the cult is different from the outside world until one day her father is taken away and her home becomes a confusing, scary place. It turns out Grace's father has been saying things the church elders don't like and has been trying to persuade Grace's mother to leave the church with him and their children. Grace's grandfather is furious about this and Grace's mother is confused. 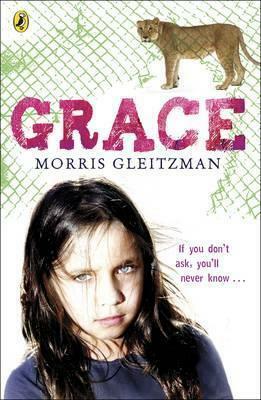 Grace just wants her dad back and for things to be the way they were before.